Stop By and See Some Impressive Works of Art! 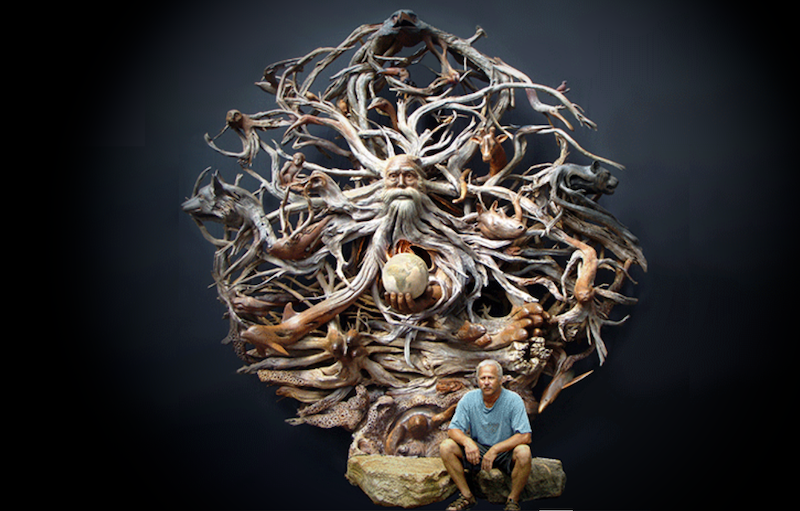 His goal is to capture a moment in wood or bronze that expresses potential for a symbiotic relationship with nature. Joan and Paul recently opened the Baliker Art Gallery here in Palm Coast.